When will be Newton's Law next episode air date? Is Newton's Law renewed or cancelled? Where to countdown Newton's Law air dates? Is Newton's Law worth watching? Newton's Law centers around Josephine Newton, a suburban solicitor with an over-developed sense of responsibility who attempts to return to her briefly glorious stint at the Bar.When Josephine's low-flying solicitor's practice is incinerated by a disgruntled client, she is persuaded by her old uni' friend and not-so-secret admirer, Lewis Hughes, to trade the benefits of her brilliant mind for a berth in the lofty glamour of Knox Chambers. 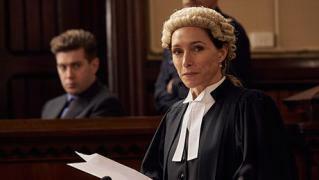 With her office destroyed, her marriage collapsing and motherhood fast losing its charm, Josephine decides it's time she took her own aspirations off the back burner and resumed her barrister's robes.If only it were that easy to leave her old life behind! 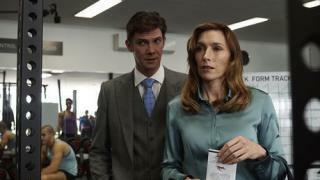 As Josephine unexpectedly re-unites with a former client, Lewis' defence of a privileged thief unearths a troubling link between the boy and her sister, Rose. 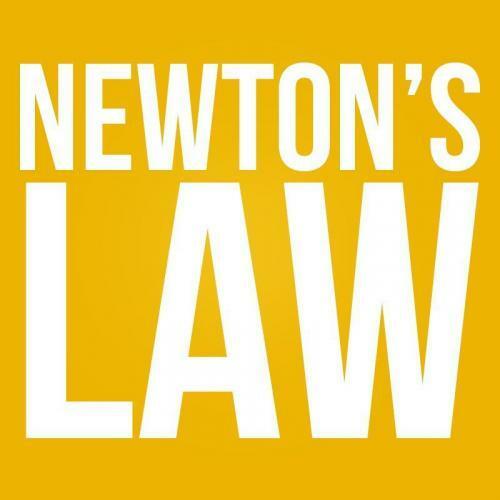 Newton's Law next episode air date provides TVMaze for you. EpisoDate.com is your TV show guide to Countdown Newton's Law Episode Air Dates and to stay in touch with Newton's Law next episode Air Date and your others favorite TV Shows. Add the shows you like to a "Watchlist" and let the site take it from there.